Apricots are smaller than peaches and generally much sweeter. They come from the damask, a tree that can reach up to 10 meters in height. Usage suggestions: As a healthy and delicious low-calorie snack. They add a wonderful touch to an ordinary meal. 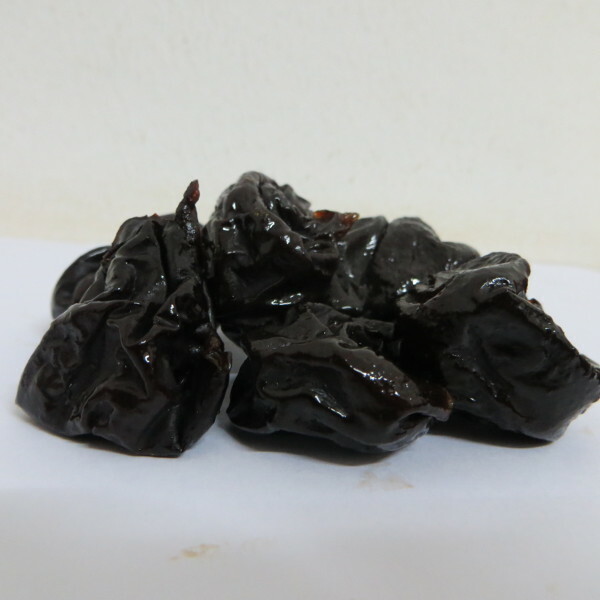 Add dried apricots to rice or salad recipes, desserts, breakfast cereals or yoghurt.